Start your Sunday off with comments on news regarding a potential Netflix/WWE partnership, the latest on the Fenix injury, and the newly announced RAW women’s championship match at Elimination Chamber! 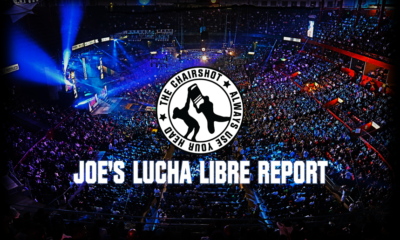 Jason shuffles in to your Sunday Funday with the Chairshot Wrestling News Shuffle! 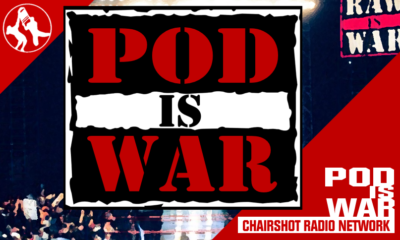 Today we take a look at a potential WWE/Netflix partnership, Fenix Injury, and Ronda Rousey! WWE Partnering With Netflix ? This week has been a big week for Fenix and the Lucha Bros. 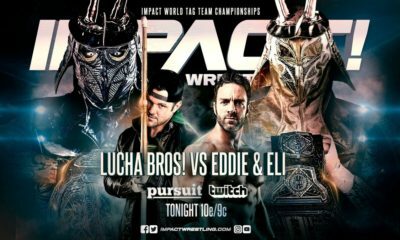 They were introduced as the newest tag team signed to All Elite Wrestling, and also won the IMPACT tag team titles on this week’s IMPACT episode. However, it appears that Fenix was injured last night at an AAW show. Fenix appeared to injury his neck during a rolling cutter spot. Luckily, according to AAW, it appears it was only a muscle contusion. AAA/IMPACT Working Agreement In Jeopardy ? For those of you who follow the NFL, you know that free agency will begin in about a month. In wrestling, there has been a bit of movement of some of the biggest free agents as well. Fobes has an article looking at the signings for each of the major companies that you can take a look at here. The stakes are high for many companies, and it appears each company is doing all they can to acquire talent. I have followed Ruby Riott for some time dating back to her indie days as Heidi Lovelace. 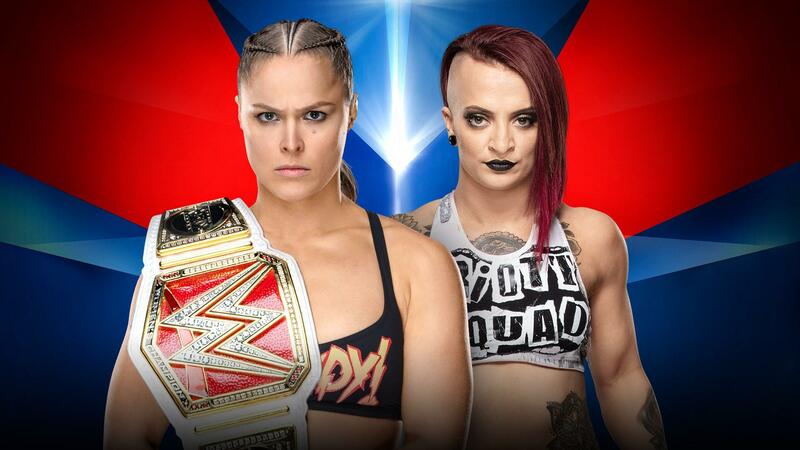 I think she is more than capable to have a long term women’s championship run, however, we know its a given that Ronda will win this match as the WWE isn’t going to have their biggest women’s cash cow not being RAW women’s champion at WrestleMania. Hopefully in the future, Riott can get a chance to carry the title. The WWE’s partnership with Netflix intrigues me. Not so much for the possibilities of full-length films, but hopefully some independent documentaries. The ESPN produced Nature Boy documentary, and the HBO Andre The Giant documentary were amazing. Giving independent directors not affiliated with the WWE a chance to produce original programming would be nice to see, and hopefully give us an unbiased opinion on topics. A full length documentary on the history of the WWE could be a great idea. AAA continuing to work with IMPACT makes sense on all levels. 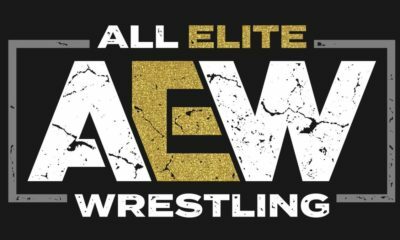 One of the positive things (and yes, there are a few) that AEW and IMPACT are doing is having working agreements with independent promotions. A talent exchange can keep the roster, feuds, and story lines fresh. Much like the territory days of the 70’s and early 80’s.